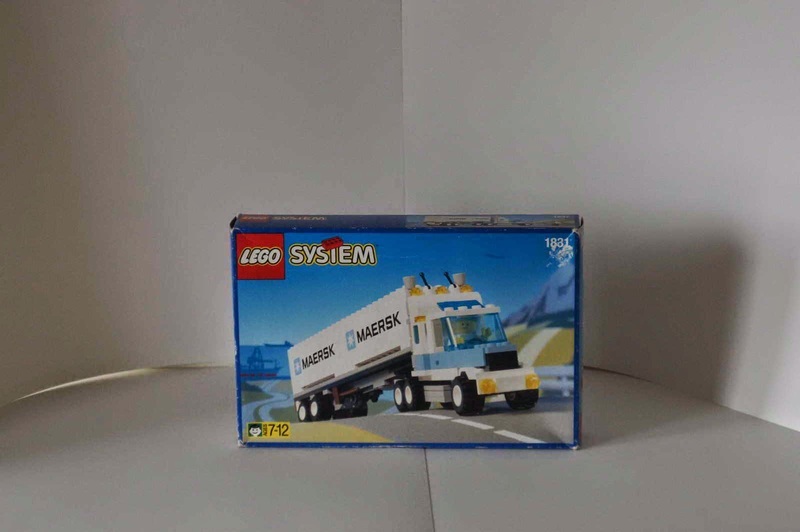 come with a truck with containers trailer. 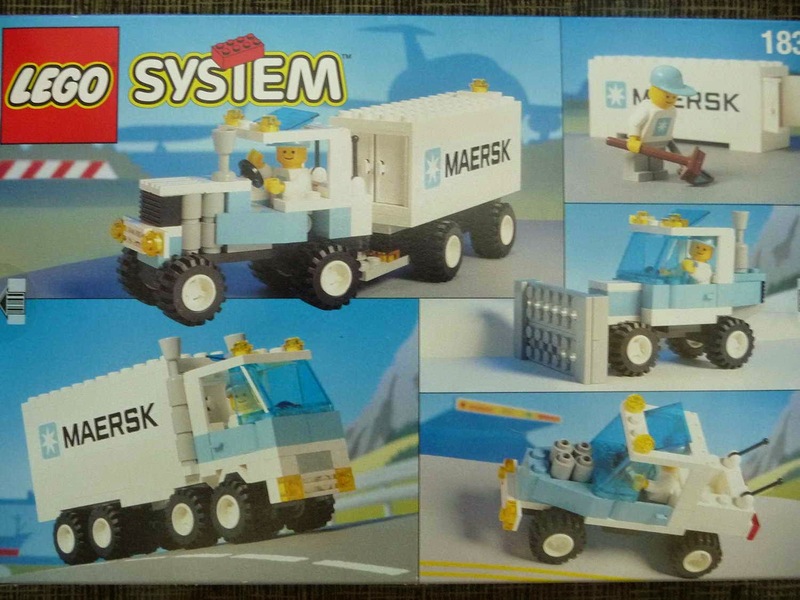 included a maersk line sticker. 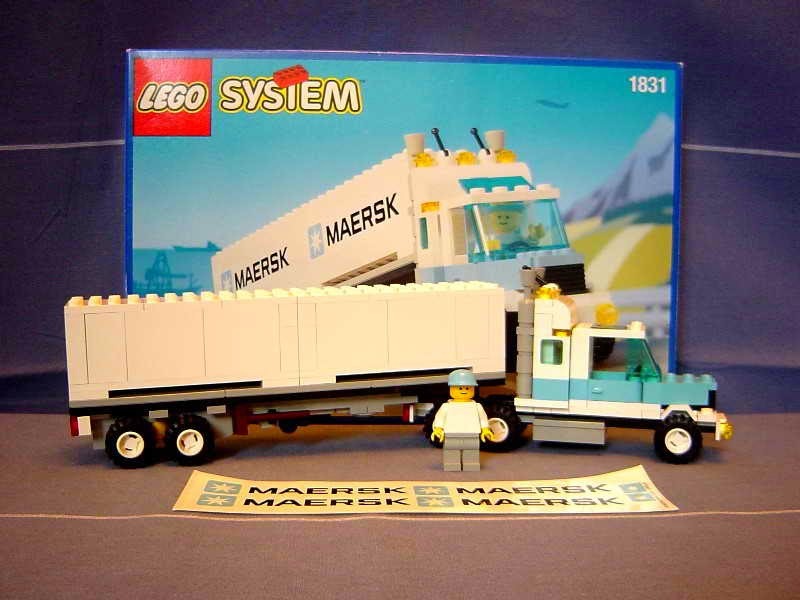 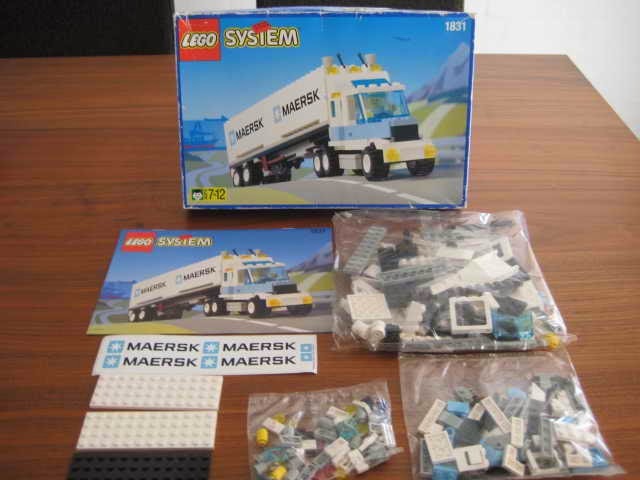 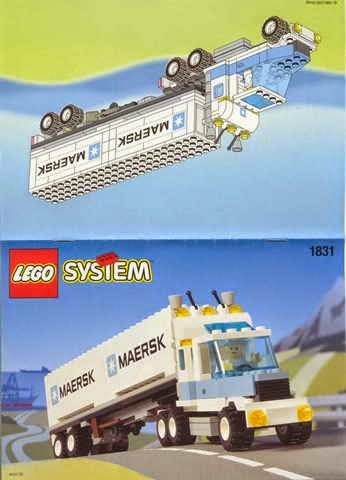 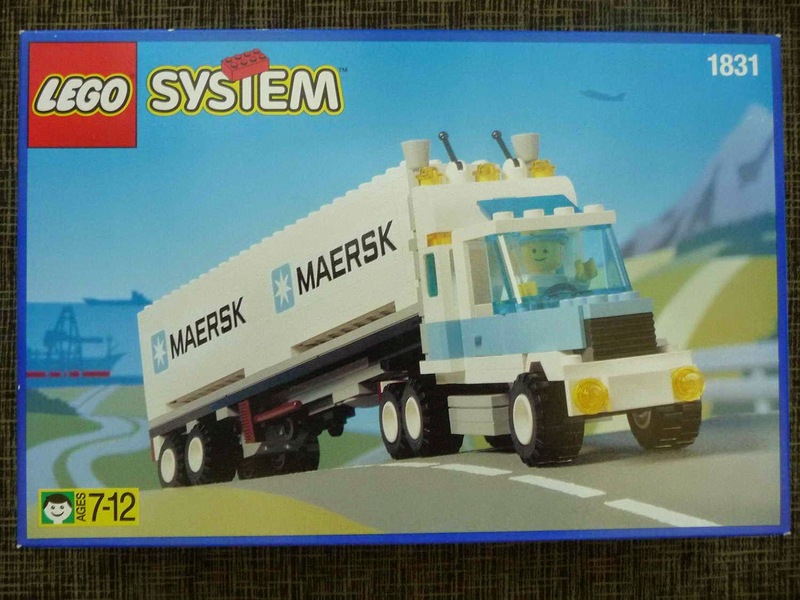 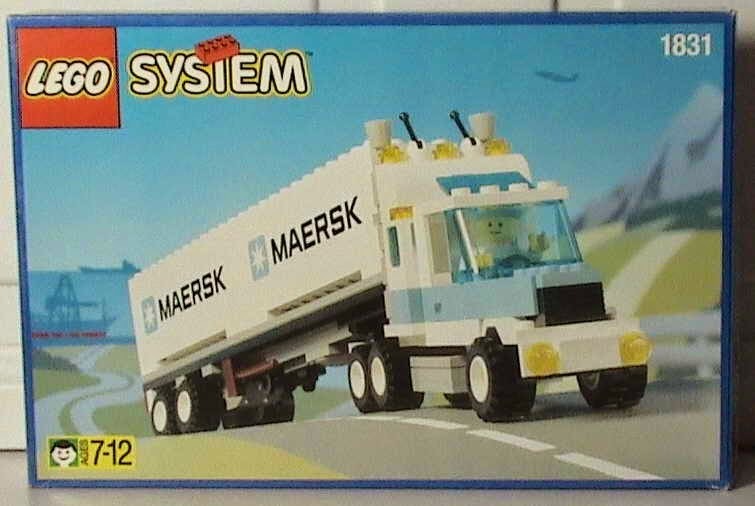 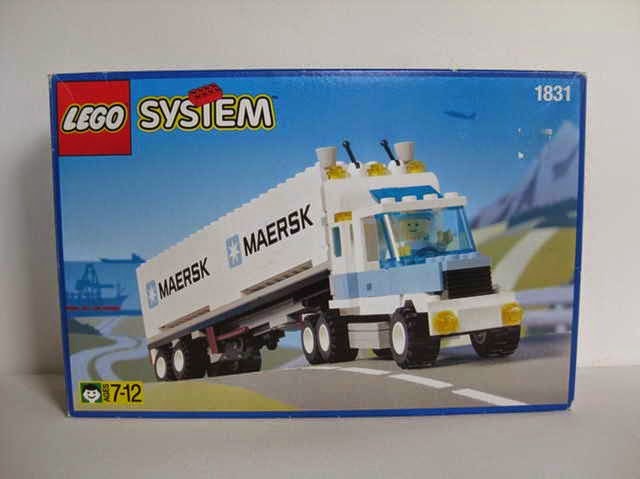 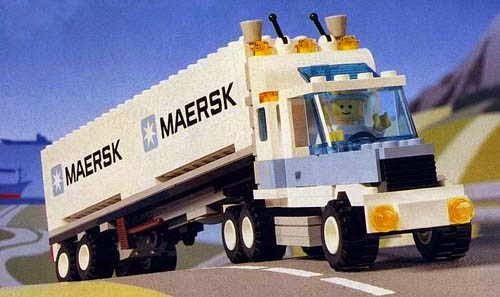 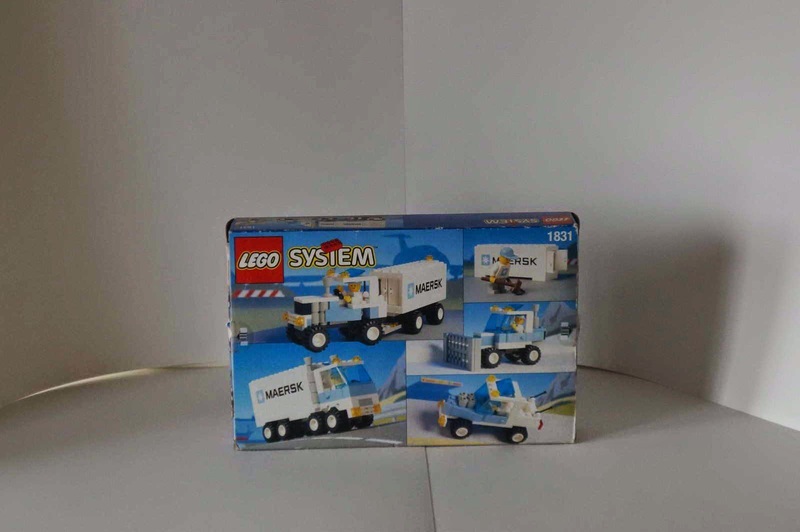 released similar as 1831 maersk sealand container lorry by LEGO in 1995.